Nartanam, a quarterly journal on Indian dance, published by Sahrdaya Arts Trust, is organizing a 4 days Conclave on Dance – NARTANAM – from 5 – 8 October 2017, in Hyderabad, India. A serious academic pursuit of dance combined with a performance festival with the best of scholars and performers from across the world under one roof is the unique feature of the Conclave. The Conclave will feature the performances of renowned dancers Guru Madhavi Mudgal and Arushi Mudgal, Guru Jayarama Rao and T. Reddi Laxmi, Guru Parswanath Upadhye and group and the world-renowned production Keibul Lamjao from the Jawaharlal Nehru Manipur Dance Academy, Imphal, Manipur. 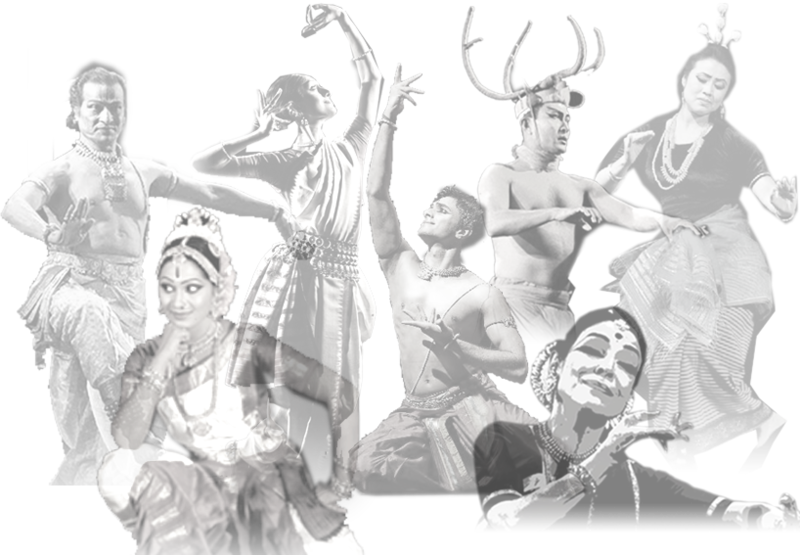 Nartanam has carefully chosen the acclaimed maestros to present exemplary dance. The evening performances (5 – 8 Oct.) will be held at Ravindra Bharati, Hyderabad, 6 pm onwards. The other major component of the Conclave is the Seminar on Nrttaratnavali, an important treatise on dance and music of the Kakatiya times. Renowned scholars like Dr. Mandakranta Bose, Satavadhani Dr. R. Ganesh, Dr. Pappu Venugopala Rao, Dr. Bharat Gupt, Dr. Anuradha Jonnalagadda, Dr. Vidya Shimladka,Dr. Yashoda Thakore, Guru Kalakrishna and national critics like Smt. Leela Venkataraman, Dr Sunil Kothari, Photographer Shri Avinash Pasricha, Shri K. K. Gopalakrishnan, Shri Kedar Mishra and renowned personalities like Dr. Kiran Seth, Shri Suresh K Goel & many others will be participating which is sure to create a vibrant discussion on the text and generate valuable academic information. The Kakatiya Heritage Trust which has recently published a translation of the treatise Nrttaratnavali in English is the co-host of the Seminar. The Seminar will commence at 9.30 am to 1.30 pm everyday at Hotel Plaza, Begumpet, Hyderabad.